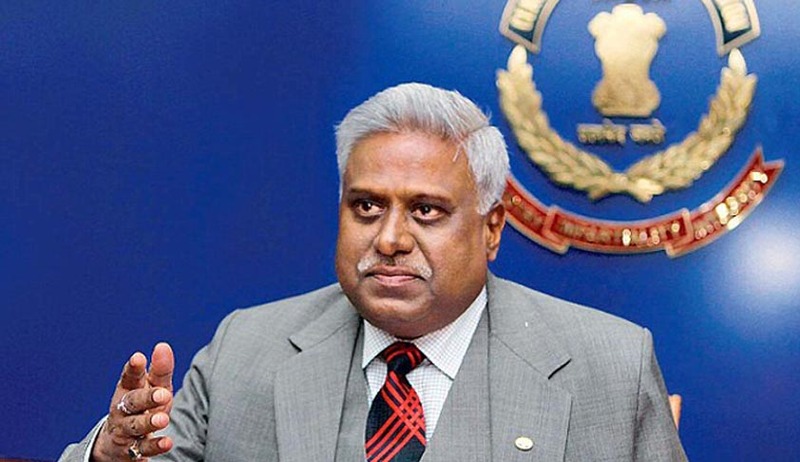 In a big blow to CBI Director Ranjit Sinha, the Supreme Court today reportedly said "all is not well” and also found out "some credibility" in the allegations made by CPIL in relation to the 2G inquiry. The Apex Court directed Ranjit Sinha to recuse himself from the 2G case. As per reports, the Court said, "For us, it appears that all is not well and prima facie it seems that allegations made in the application by NGO have some credibility,".CPIL, the petitioner NGO in the 2G scam case had alleged that Sinha might have tried to save some accused in 2G spectrum scam. The Apex Court also refused to accept Sinha’s contention that DIG Santosh Rastogi was the mole who had leaked information to CPIL. Sinha had previously said that he could not file an affidavit to prove his allegations against the senior officer. Sinha has even been contradicted by the organization he works for, with CBI taking a different stand in court.